This order does NOT come with any play balls or mats. 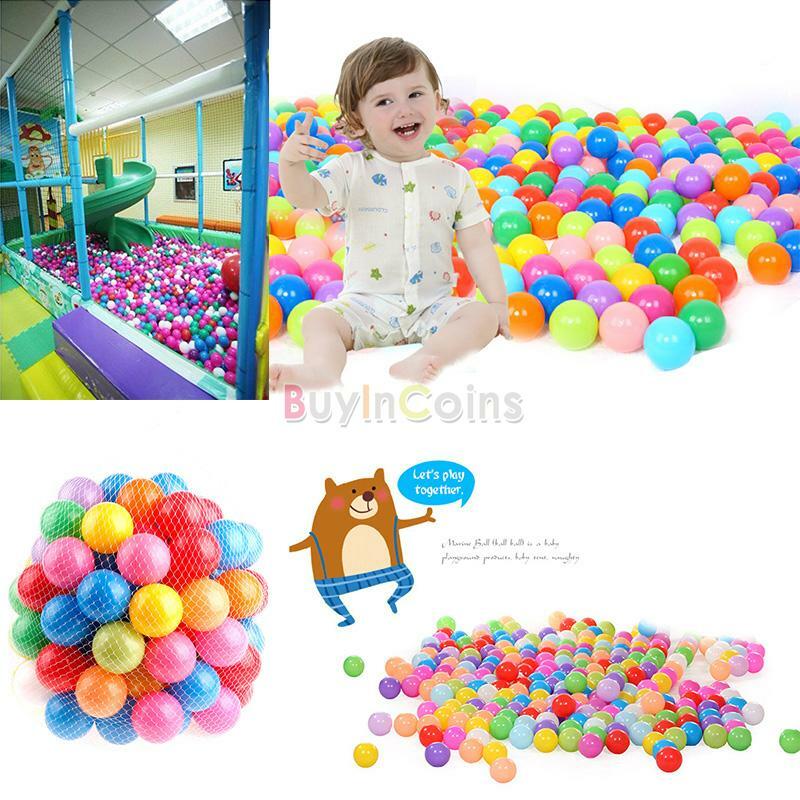 Colorful theme play pen for children with meshing for child play visibility. 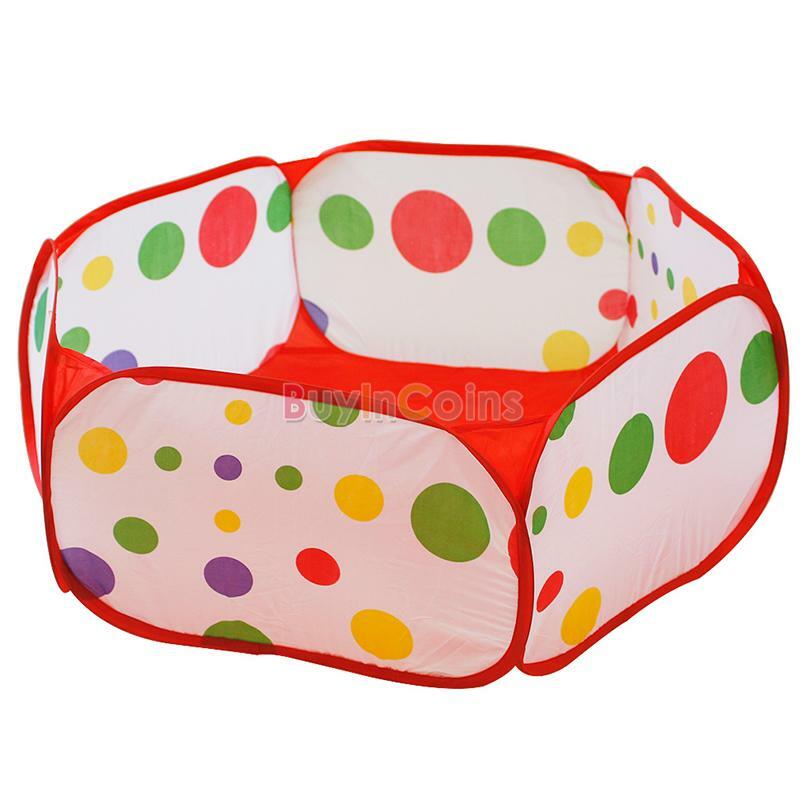 Mats,balls and Baby sold separately.Fold panels inwards to utilize playpen as a storage unit. Set up or put away a playground in seconds with its twist technology.Adult supervision required. 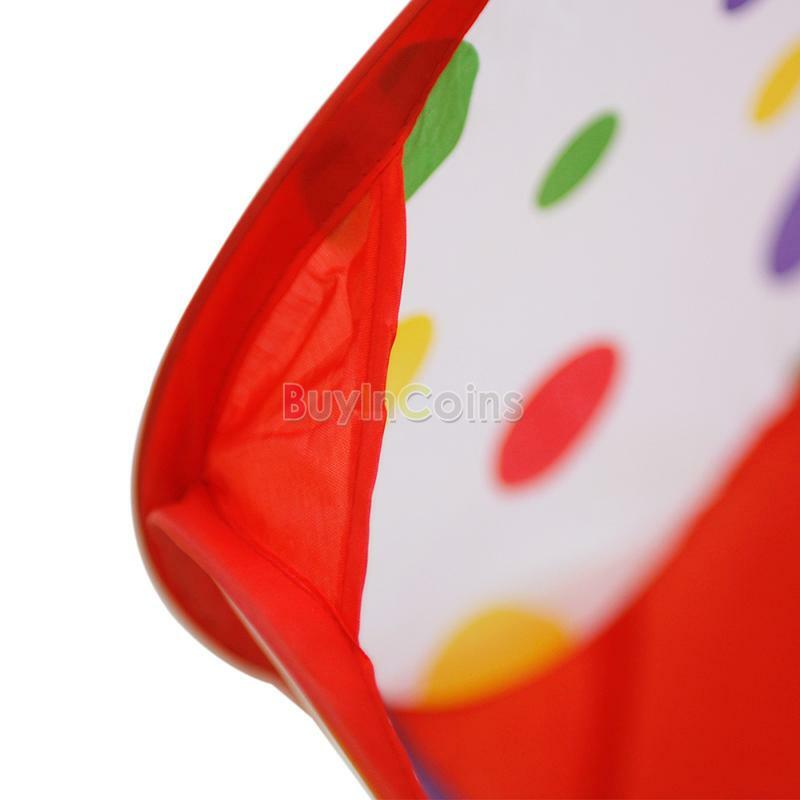 Safe, non-toxic,non-PVC and easy to clean.This product meets CPSC standards of the limit in lead- in- paints. 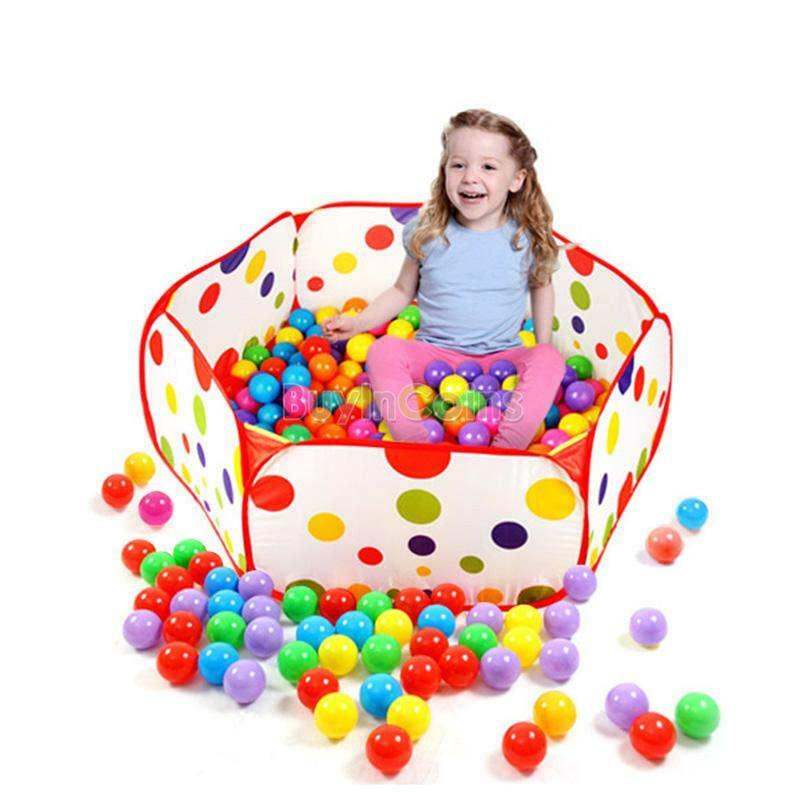 Color and shape can stimulate the visual and let children feel joy. 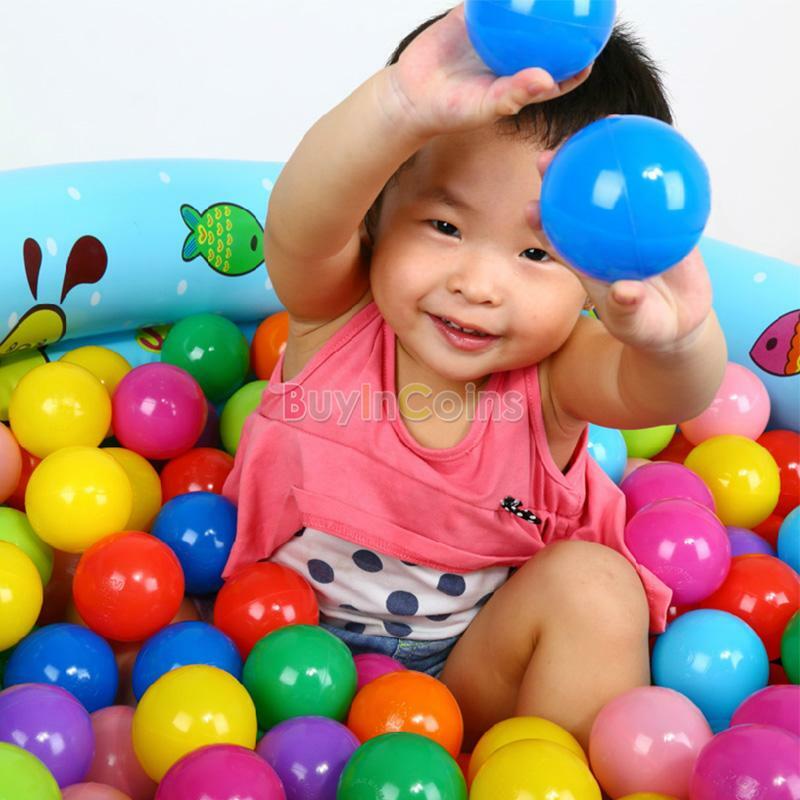 Play balls help develop hand-eye coordination and promote physical activities. 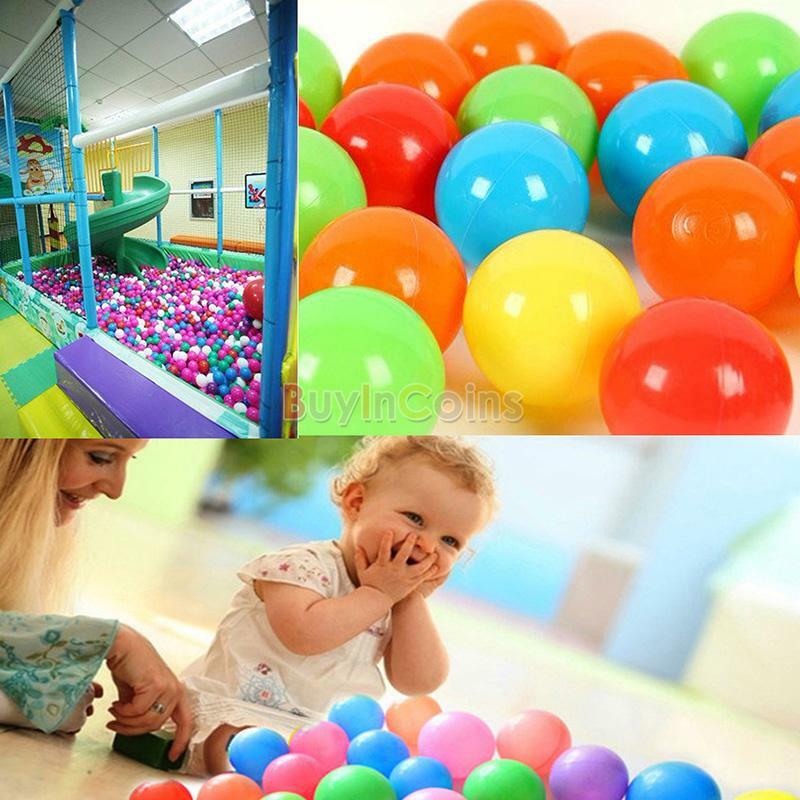 It also provides a different tactile stimulation, let the children get a new sensory experience. 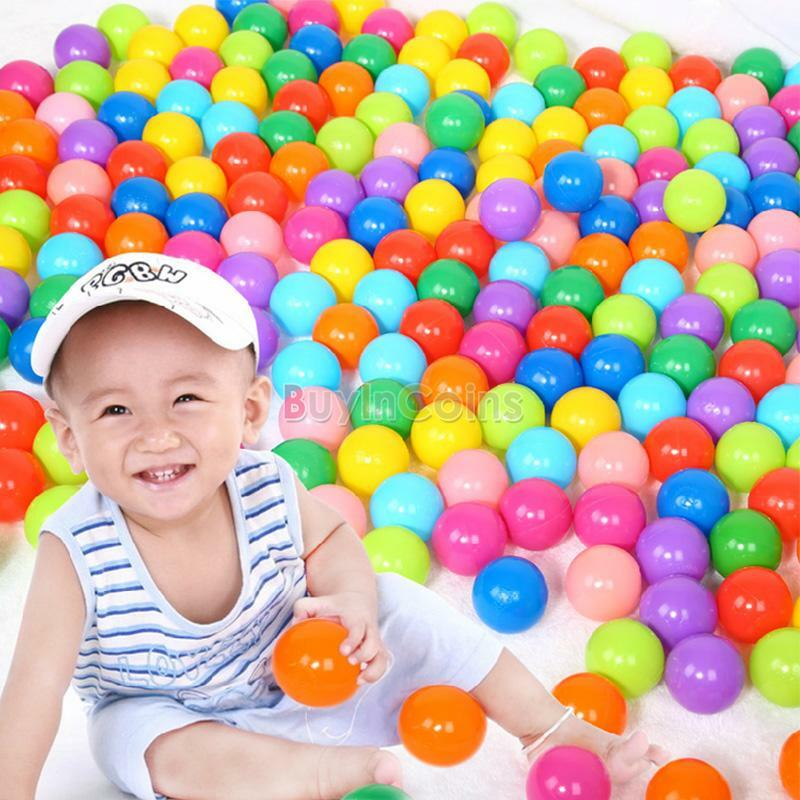 These ocean ball has many colours, let the children childhood has a nice memory, your children will like it. 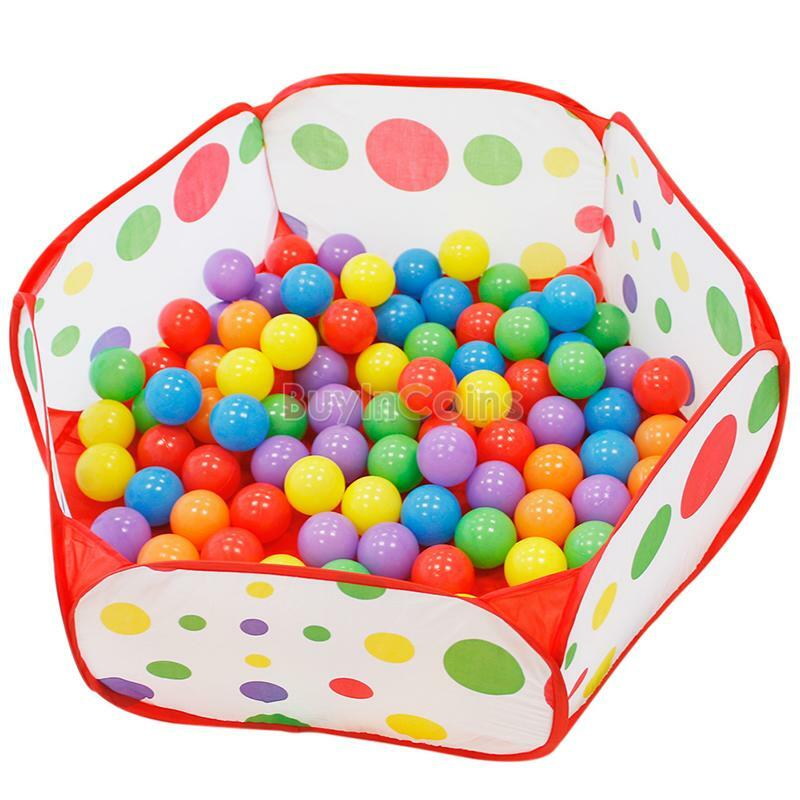 Considering in long-term use, parents might need to clean the balls weekly. 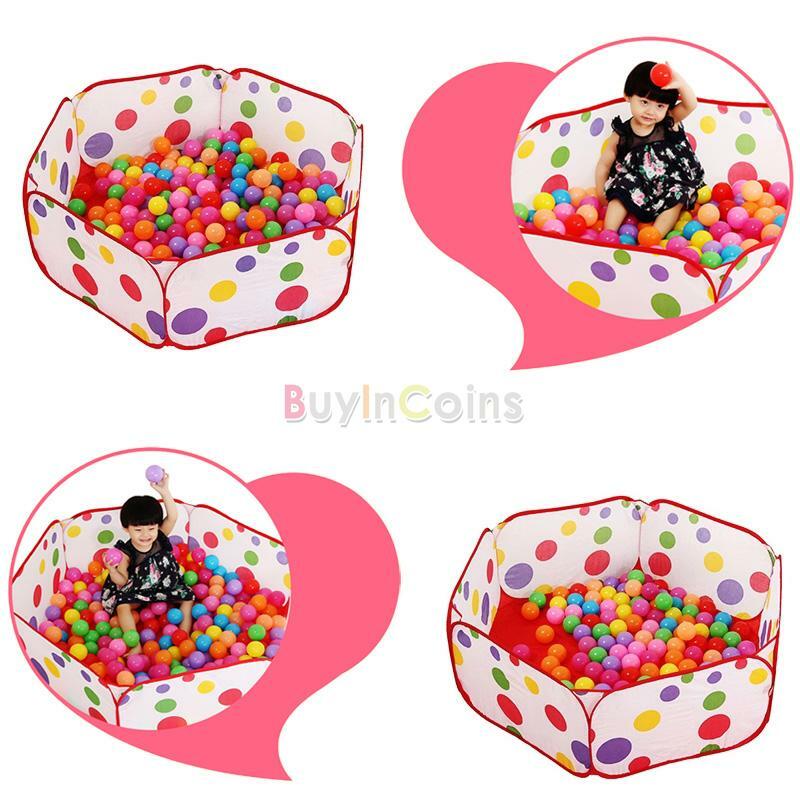 The Cleaning is very simple, just placing them directly into the washing machine and choose the solf mode, thanks. We don't offer color choice. 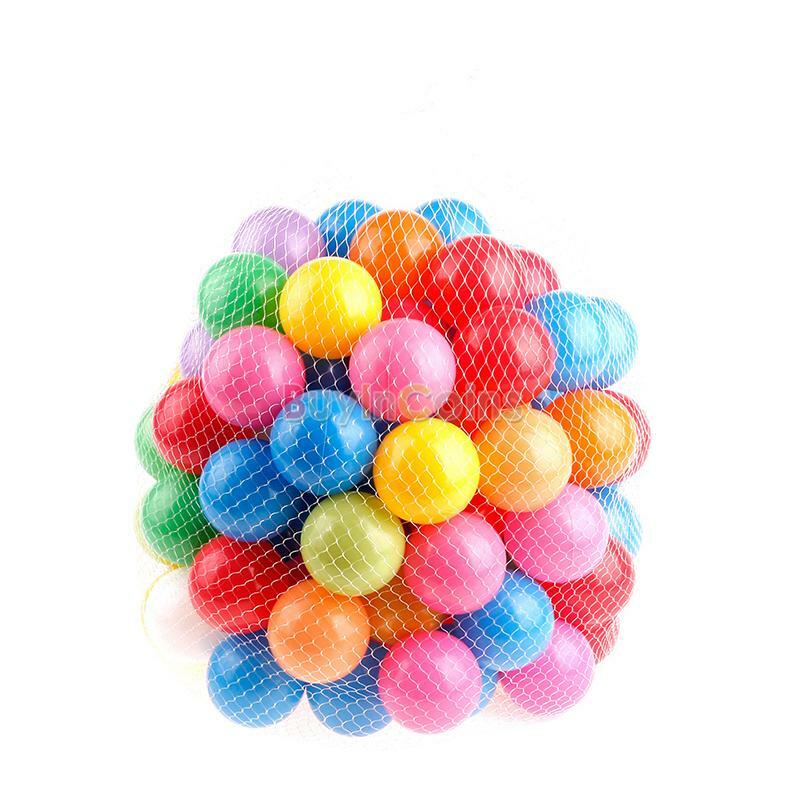 Ocean balls will be sent in mixed colors, hope you can understand.